An exhibition curated by Rafael Soldi, Elle Perez and Paolo Morales at Farmani Gallery in Dumbo, Brooklyn. 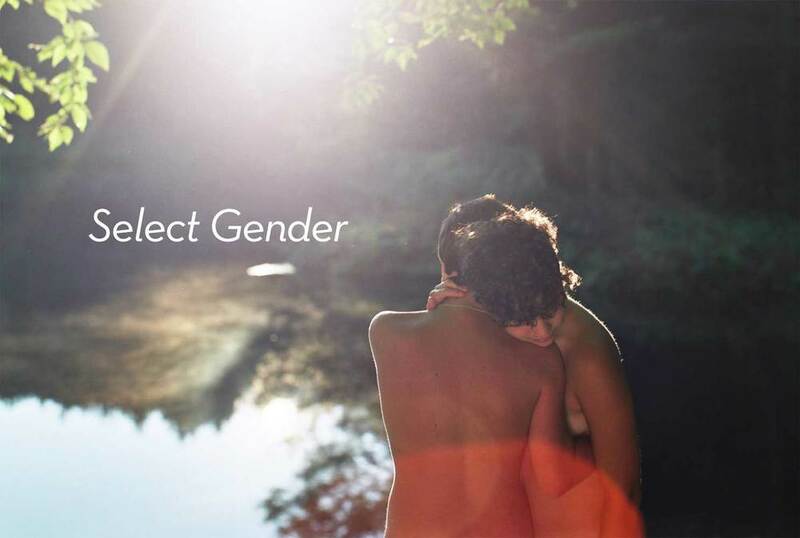 Select Gender presents a selection of photographic works revolving around the themes of gender identity, self-awareness and gender-specific culture. Whether they are discussing their own identity or that of others, this diverse group of emerging photographers shows us different aspects gender roles in mainstream America. 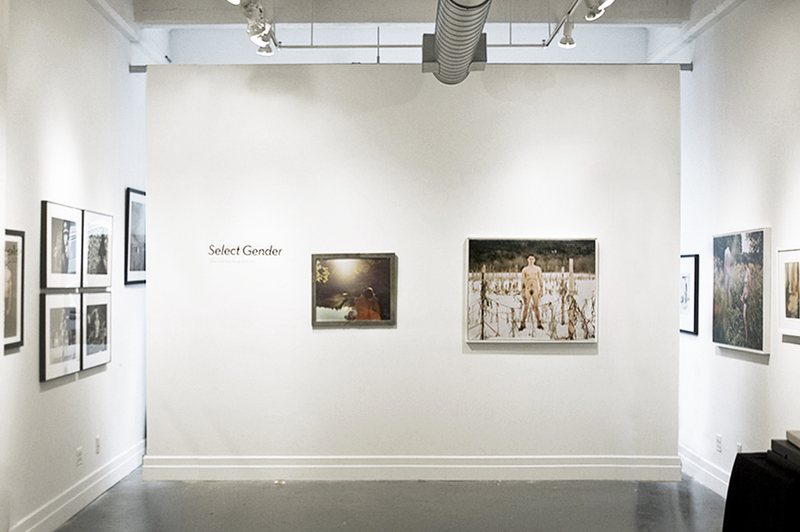 Select Gender seeks to give these artists a chance to question, address or embrace contemporary ideals of gender, sexuality and self-image.